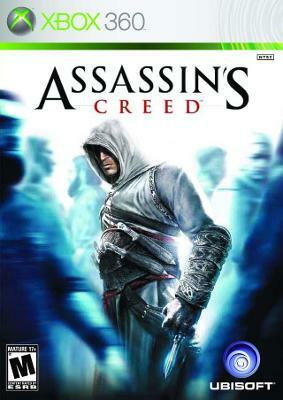 Assassins Creed 1 XBOX 360 Game Case Complete w/ Bonus Content Disc! Assassins Creed (Microsoft Xbox 360, 2007) Complete. Assassins Creed (Microsoft Xbox 360, 2007) Complete. Tested. Works. Assassins Creed Xbox 360 1 Complete Original Release Great Shape!